LED light Installation Singapore is the latest light technology which uses a pair of semiconductor device which produces light when an electrical current is passed through them. LED light Installation Singapore usually has a longer lifespan and is more energy efficient than a normal incandescent light and fluorescent tube light. When you switch on LED light, it instantaneously becomes bright. It does not require any warm-up time which most lights require. LED light generates less heat than most other lights. For your information, incandescent light generates high level of heat. Incandescent light uses a filament to light up the bulb. The bulb contains gas to improve bulb efficiency. However, it gives off great amount of heat when it is lighted up. It is also not energy efficient. If you are using this bulb now, you should switch to more energy efficient bulb immediately. Many people use incandescent light bulb because they look the prettiest. However, LED light bulbs are catching up in design, look and feel. Instead of using filament, fluorescent tube uses mercury vapor and phosphor coating to produce lights. Fluorescent tube is more efficient than incandescent light but less efficient than LED Light. It gives out less heat than Incandescent Light but more heat than LED light. CFL is sometimes called the energy savings light in Singapore. It is tiny fluorescent tube curled into a bulb. It gives out much lesser heat and are much more energy efficient than incandescent light. 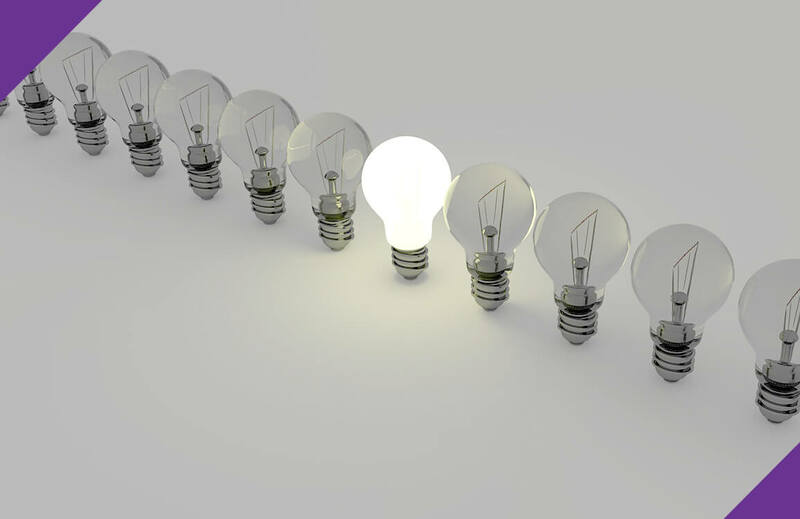 The energy savings from electricity bills definitely justify a switch from incandescent lights to CFL. However, a better option is to switch to LED light. Though LED light will cost more than incandescent light, fluorescent tube and compact fluorescent light, the financial savings from lower electricity consumption will justify its worth in a couple of months’ time. Our electrician at Joydom Engineering Pte Ltd are well-trained in LED Lighting installation and replacement. We can also help you with the re-wiring and other electrical works. Just call us at (+65) 8163-2621 or email us at enquiry@joydom.com.sg to find discuss with us on your lighting needs. Besides light installation, we can also help you with water-heater repair and installation and ceiling fan repair, replacement and installation. You will be delighted with our friendly and helpful electrical services. We look forward to receiving your calls.